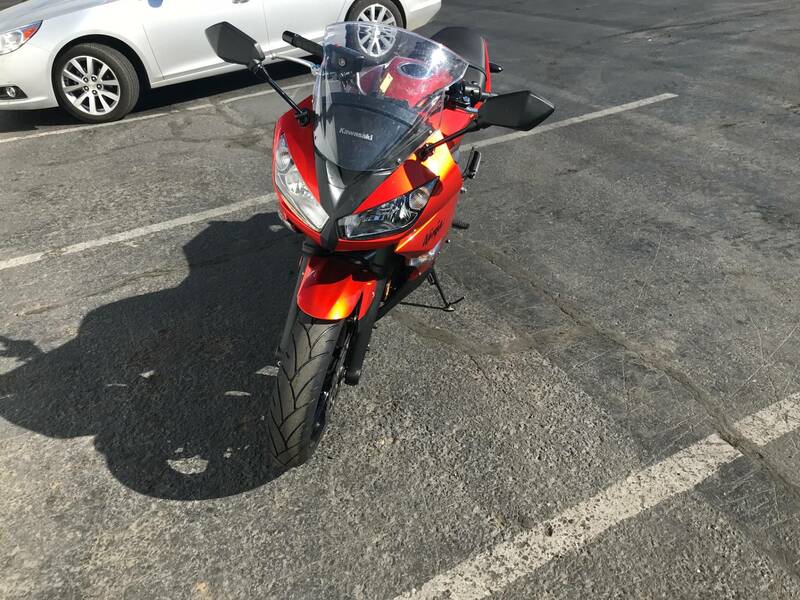 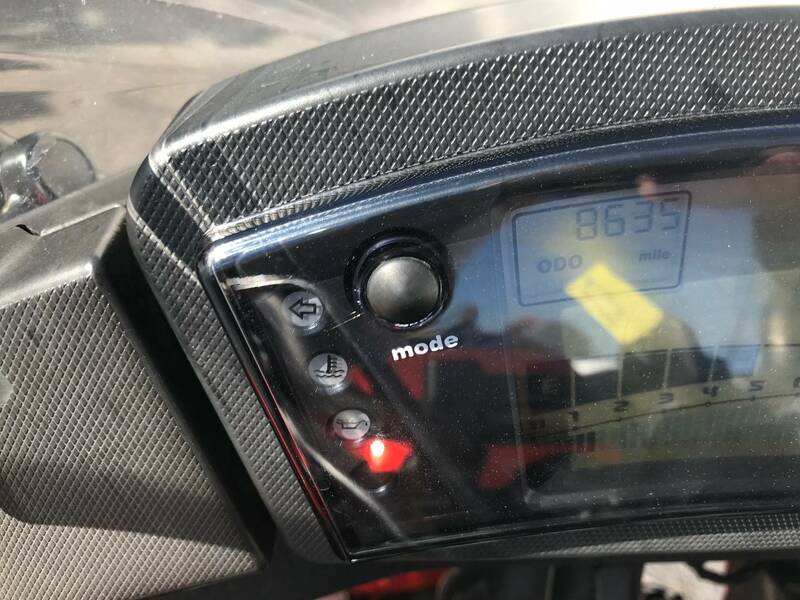 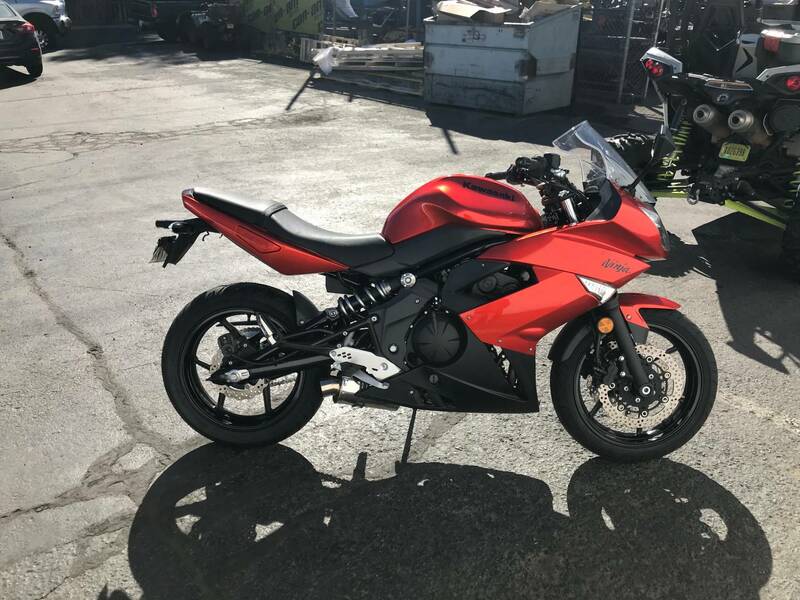 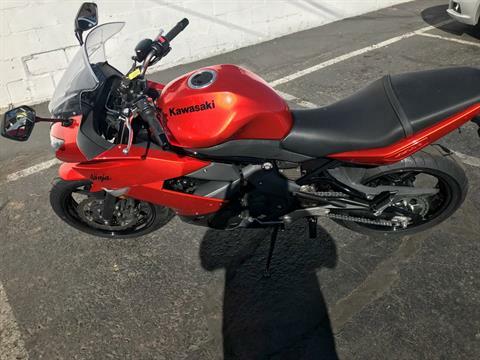 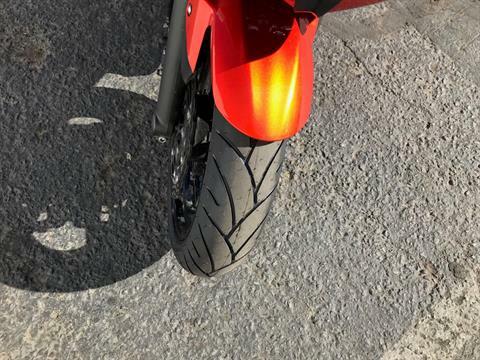 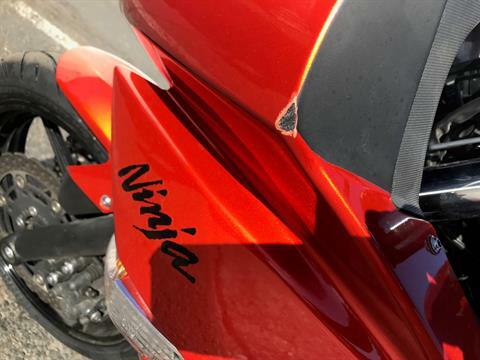 Nice, used sport bike in on trade. 8,636 miles all serviced up with new tires. With a fuel injected 650cc motor gives smooth power for the highway and in town riding. 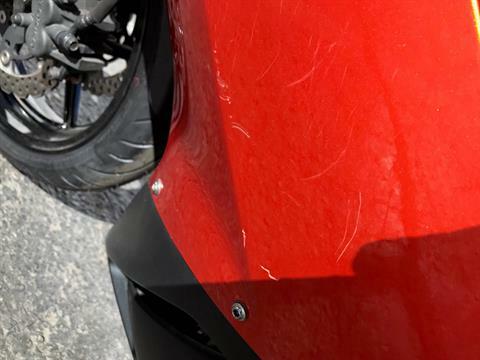 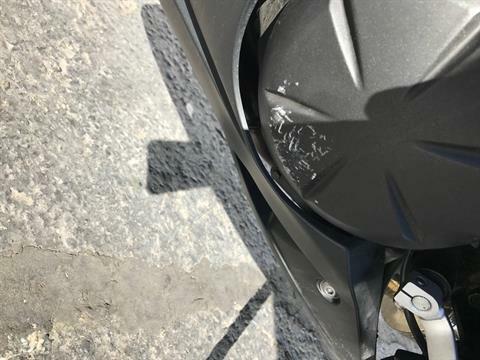 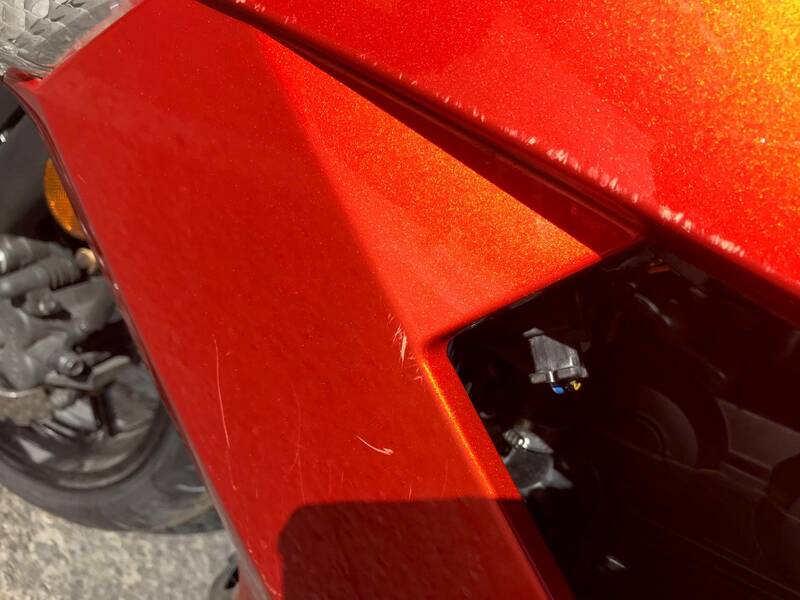 Bike does have some scratches from a tip over but otherwise in great shape.